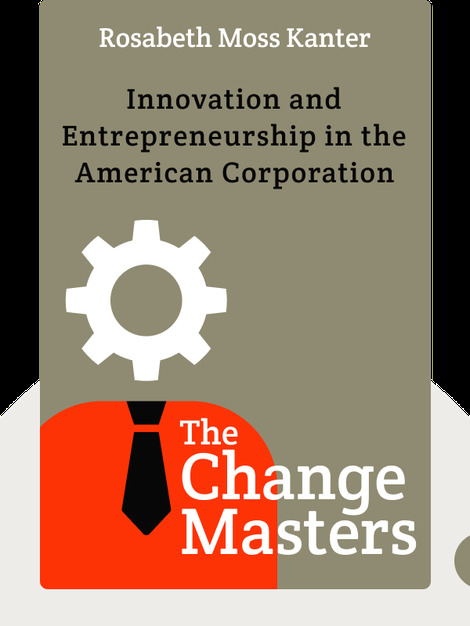 The Change Masters (1983) is about Rosabeth Moss Kanter's findings from her extensive research on American corporations in the 1980s. She identifies the key factors that bring about change and innovation, and explains how you can structure your organization to adapt to change more effectively. 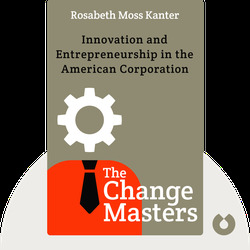 Rosabeth Moss Kanter is a sociologist and Management Professor at Harvard Business School, where she was the first woman to be awarded an endowment chair. Her main fields of research are leadership strategy, change management and innovation.